The Riley Solid Bed is a bed of class. 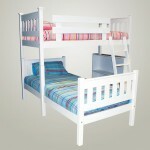 It has a high, solid headboard with a tongue and groove finish and towers/posts with flatcaps on each end. 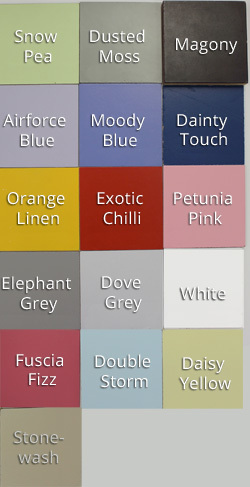 You have the option of having a matching footboard (matches the headboard but is lower) or no footboard (drops off the end). 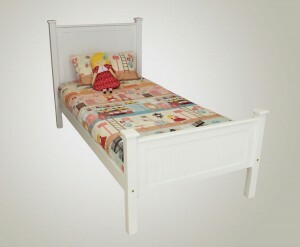 The picture alongside depicts a solid Riley single bed with matching foot. Also available in queen or king. 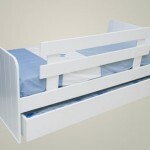 Please contact us if you want the bed in larger sizes and queen or king.